Making sense out of things. Going beyond need for sense. Coming back. Making up a story. Letting go of the story. Making a plan. Going all in. Letting go of the need for it to come true. Making it too important again. Having a mental breakdown. Putting yourself back together, like it’s nothing. Enjoying it, give me more. More, more, more! Wearing: Secondhand tights & top; Amisu cardigan (gift); vintage floral shorts; 3 Ptice tote bag painted by Sabina Jin Jang Art (sooner or later you will be able to buy it too. Be patient); random fake all stars. Big sale of 3 Ptice ecofriendly accessories is going on right now and you are missing out. Let’s do something about it, okay? 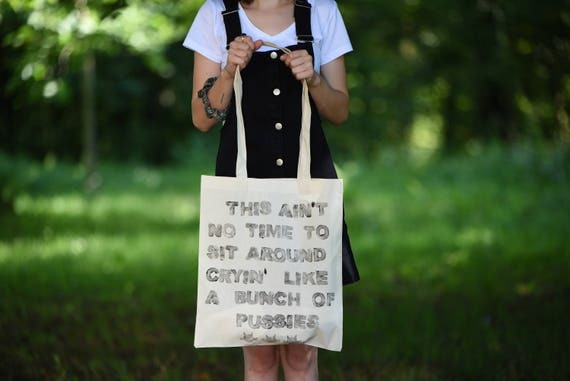 Go to 3 Ptice Etsy store and get that tote you’ve been watching for some time now for 50 freaking % off. Only till 24th of October, when 3 Ptice are celebrating 5th Birthday. It sounds like a lot of time till 24th of October? Guess what, if you don’t act now, you might never will.